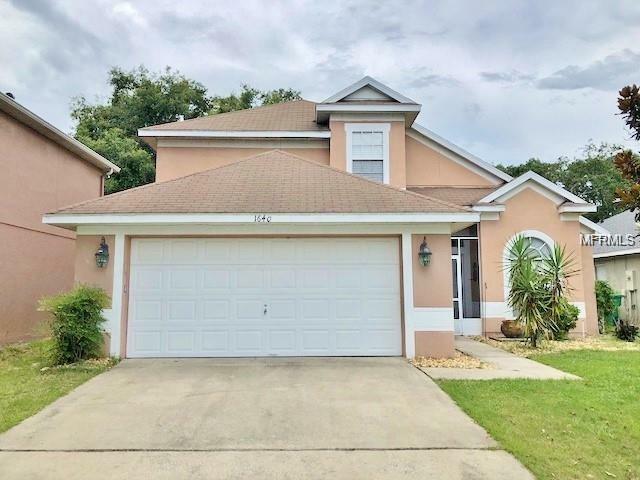 LIMITED TIME ONLY - UPTO 3% OF CLOSING COSTS PAID UPON AN ACCEPTED OFFER - WALK THIS BEAUTIFUL HOME BY CLICKING ON THE VIRTUAL TOUR LINK - Gorgeous three bedroom two and a half bath with a two car garage now available for sale in the desired area of Lake Mary. 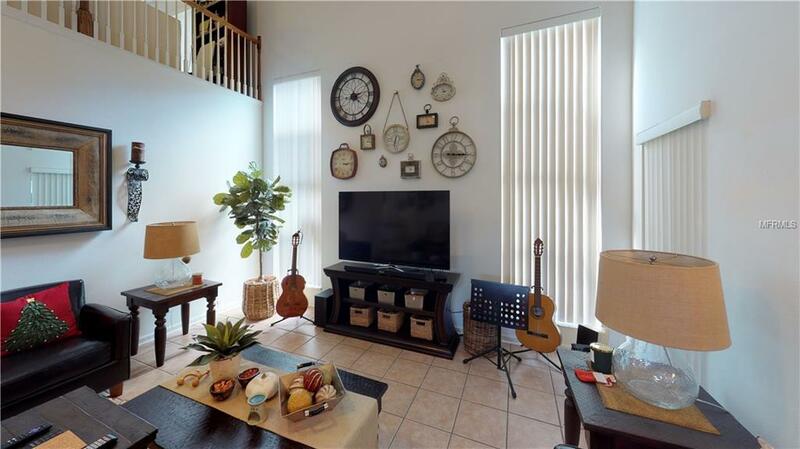 High ceilings as soon as you enter the home giving you an open concept feeling. Tile floors in the foyer, kitchen, living and dining area. Spacious kitchen with a serving hatch looking through to the grand living room. Beautiful and spacious master bedroom on the bottom floor with an awesome master bathroom featuring dual sinks, a nice sized walk-In closet and a tub. 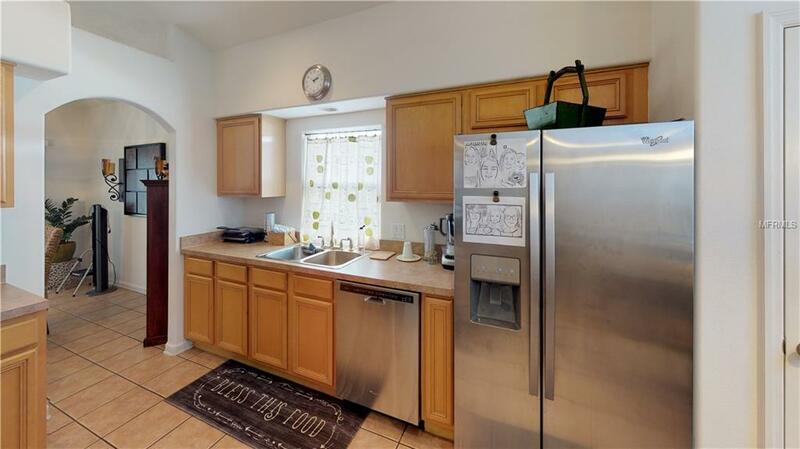 Two spacious rooms upstairs along with a loft conveniently located next to the rooms. 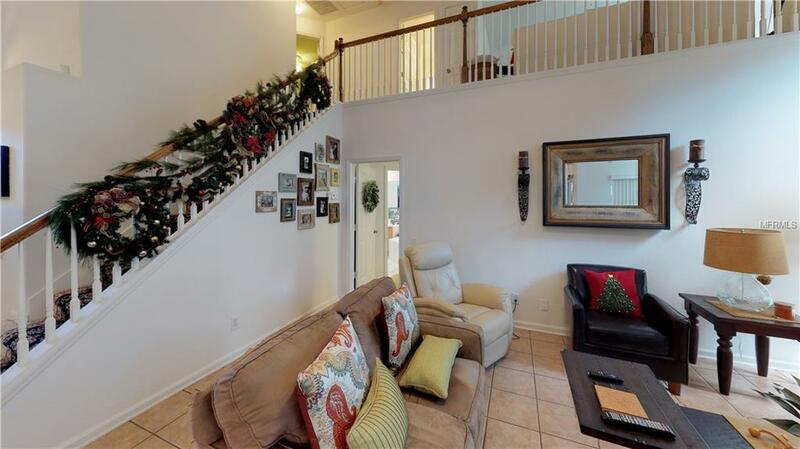 This special home is located close to dining, shopping, entertainment, trails, & major highways. Call me for a private tour of the home. Additional Lease Restrictions Buyer Responsible To Verify All Info With The Hoa! Pet Restrictions Buyer Responsible To Verify All Info With The Hoa!